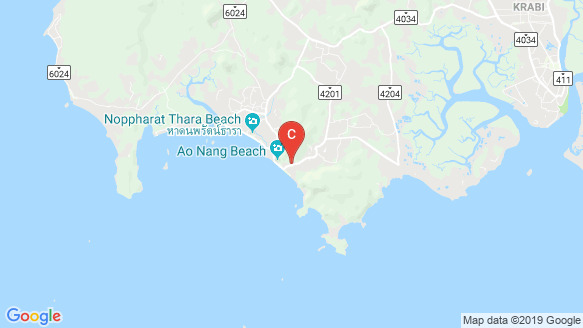 Just 350 meters from Ao Nang beach, Located in the heart of Ao Nang, Krabi. The rooftop on building B a comfortable lounge and meeting area for all occasions. On the 2nd Floor a Large Infinity Pool with whirl pool, a sun deck and fitness center. On the ground floor; lobby, sheltered parking and security.